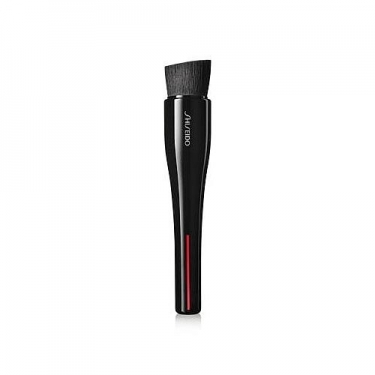 Hasu Fude Foundation Brush from Shiseido is a unique angled brush that offers a flat surface for even distribution of the make-up base and a short, ergonomic handle that ensures perfect control and precision. 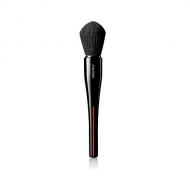 A sturdy center maintains the shape of the brush and creates the perfect balance of strength and flexibility. 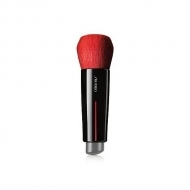 The high performance synthetic fibers glide effortlessly on the skin.